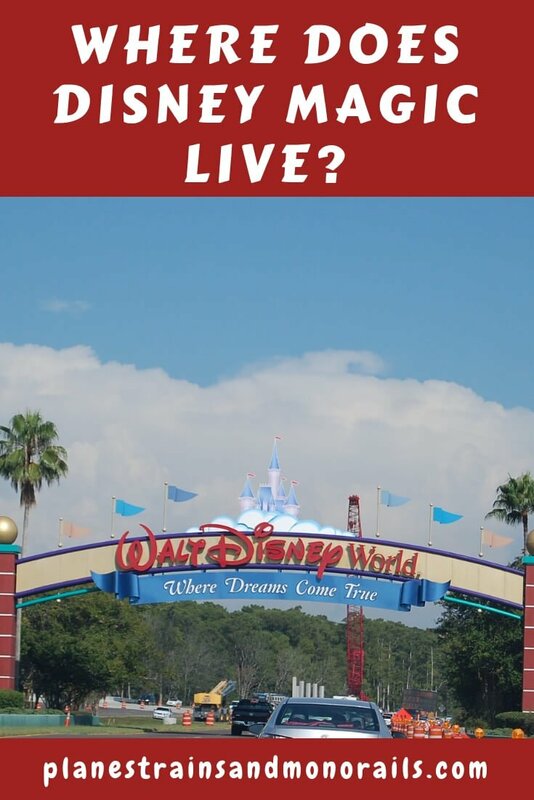 You are here: Home / Disney / Trip Planning / Where Does Disney Magic Live? Where Does Disney Magic Live? I recently returned from my 8th trip to Disney World. Like all of my trips, this one was a mix of old favorites and new experiences. But, the components of this trip were very different from the previous ones. Because the makeup of the trip was so foreign compared to what I was used to, I learned a lot about my love of Disney World.. I discovered what keeps me coming back again and again. The biggest lesson of this trip, however, was the secret to where the Disney magic lives. I have been a Disney fan for most of my life. 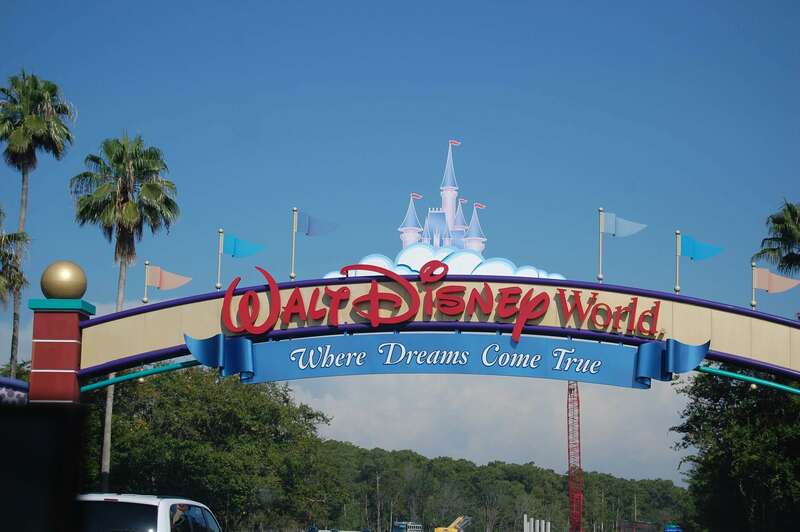 But it wasn’t until adulthood, six years into my marriage to be exact, that I went to Disney World for the first time. I quickly became addicted to the Disney magic that lives there. After that first trip, I couldn’t wait to go back. I was obsessed. Once my son was born, I wanted to share my love of Disney World with him. 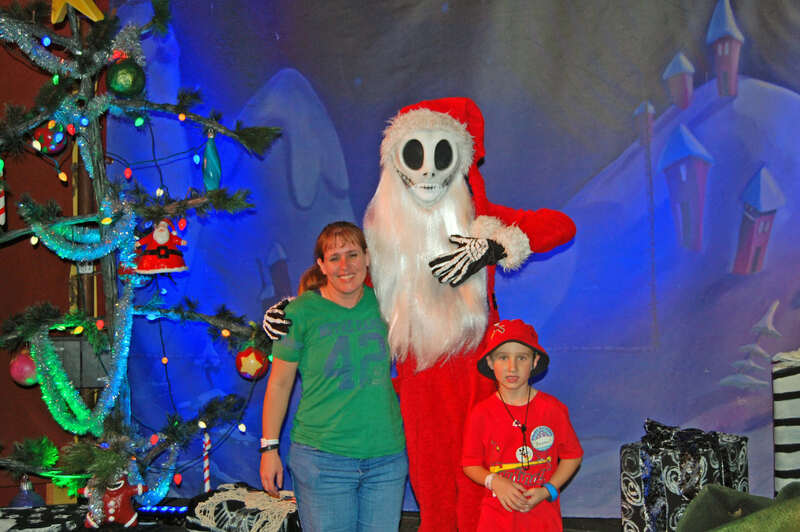 He has now been six times in eight years, and is a mini version of me when it comes to Disney. I am a firm believer that Disney World is NOT a one size fits all place. It is huge and has activities to fit every personality and interest imaginable. 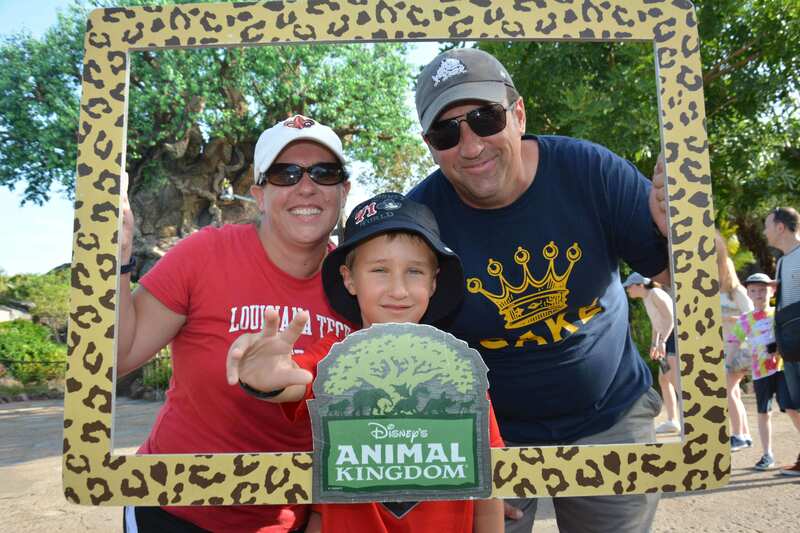 I believe trips to Disney World should be personalized to each family. What is perfect for my family will be a nightmare for someone else. I learned on this trip that it is the same with Disney magic. It is as personal and unique as each family. This post is about my family’s specific blend of Disney magic. It is not meant to be the correct dose for everyone. This is simply the story of how I discovered where my family’s Disney magic lives. Like I alluded to before, Disney World is my happy place. It is where I go to escape the stress of the real world. Just being there makes me feel like a kid again, or so I thought. Since my first trip, I’ve known that Disney World was full of magic and wonder. I’ve known that this spirit could seep into my soul and fill me with a freedom and lightheartedness I don’t typically feel. I’ve always thought it was important to stay at a Disney hotel because I believed this Disney magic lived in the parks and hotels. I thought that if I left the “Disney bubble” each night, I would lose that sense of happiness. I believed that the sense of whimsy which makes me want to dance down Main Street, U.S.A. like no one was watching came from simply being there. In my head, it didn’t matter how long I was there or who was with me, just being present at Disney World would let me feel the magic. The only requirement for experiencing it was being present. But I was very wrong. I thought I just had to be at Disney World to experience the Disney magic. This was a last minute trip that was added onto a conference I was attending. Prior to this, I have always gone to Disney World with my husband. On this trip, I visited with my son and my mom. 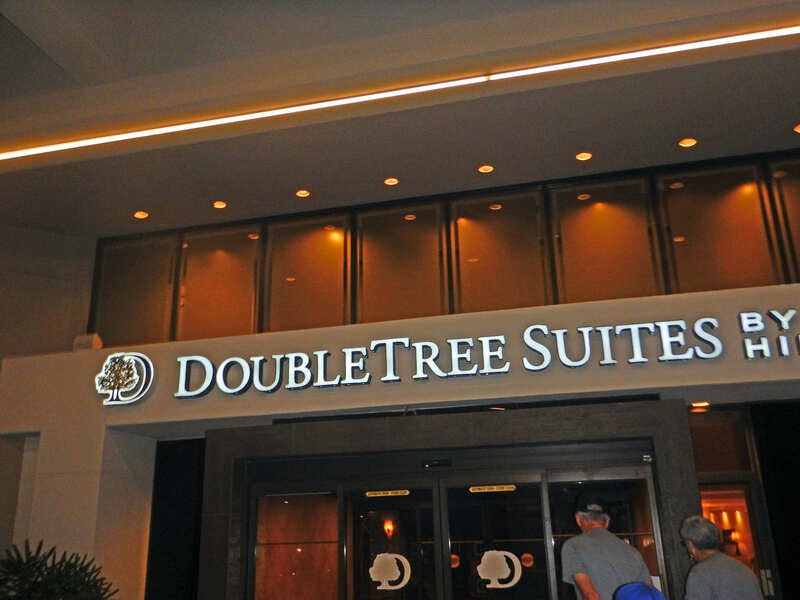 We stayed at the Doubletree Hotel at Disney Springs instead of a Disney hotel. We had three day park tickets with no park hoppers, dining plan, or memory maker. I did purchase Magicbands for this trip however. 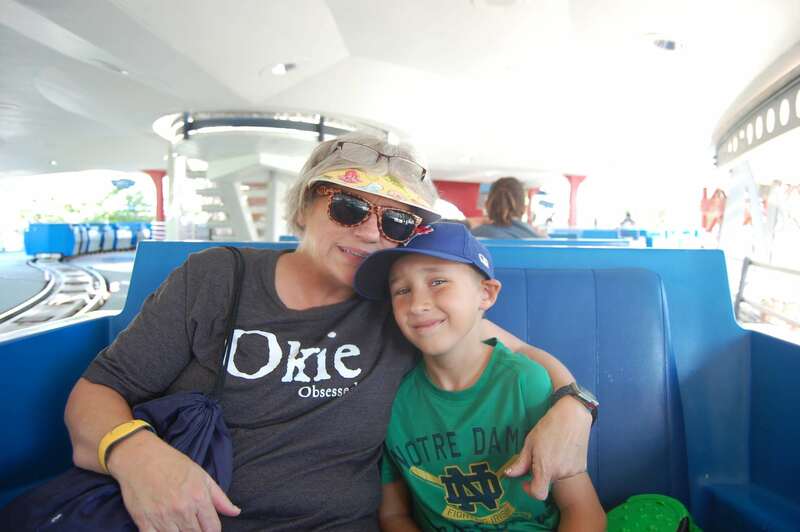 My mom and son at the Magic Kingdom. Most importantly, I learned on this trip that the Disney magic doesn’t live in any specific location. Instead, it lives in the makeup of the trip. For me, my husband’s presence is required for the magic to exist. I enjoyed sharing our time in the parks with my mom. I had fun watching her experience the rides with my son. But, being at Disney World without my husband made me sad. I missed him terribly when we were there. This trip made me realize how much joy I get from sharing all the little moments with him and how much I rely on him as we tour the parks. He’s not a huge Disney fan, but he adds that special spark to my Disney fun. My trip isn’t complete without him by my side. 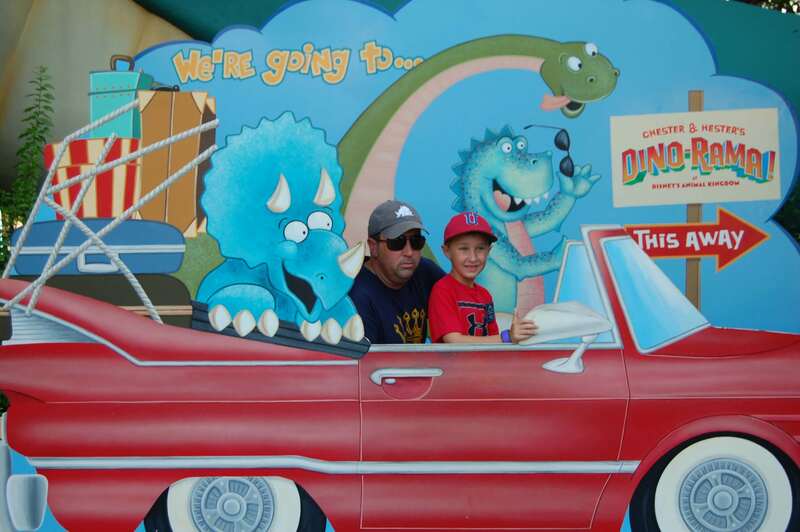 My husband and son at Animal Kingdom. Before this trip, I thought the Disney magic lived on Disney World property. So, I thought staying at a Disney Springs Resort, even if it wasn’t owned by Disney, would keep me in the bubble. This was not the case, however. I learned that there is no Disney magic at non-Disney resorts. There is nothing wrong with these resorts, but they are just not the same. These hotels don’t play music throughout the grounds. They don’t have Disney employees going the extra mile to make you feel special. And they don’t have any of the Disney details that transport you to another time and place. Additionally, these resorts aren’t in the Disney bubble. Every time we returned to the hotel from the parks, I was pulled out of the bubble. In fact, the bubble popped as soon as we stepped foot on a non-Disney bus after leaving the parks. This bubble is what allows me to escape the real world and feel like a kid again. So, leaving it to return to the hotel really killed the magic for me. The other ingredients in Disney’s magical recipe for me are the Parkhopper, the Disney Dining Plan, and the Memory Maker. The Parkhopper adds a sense of freedom to my park days. 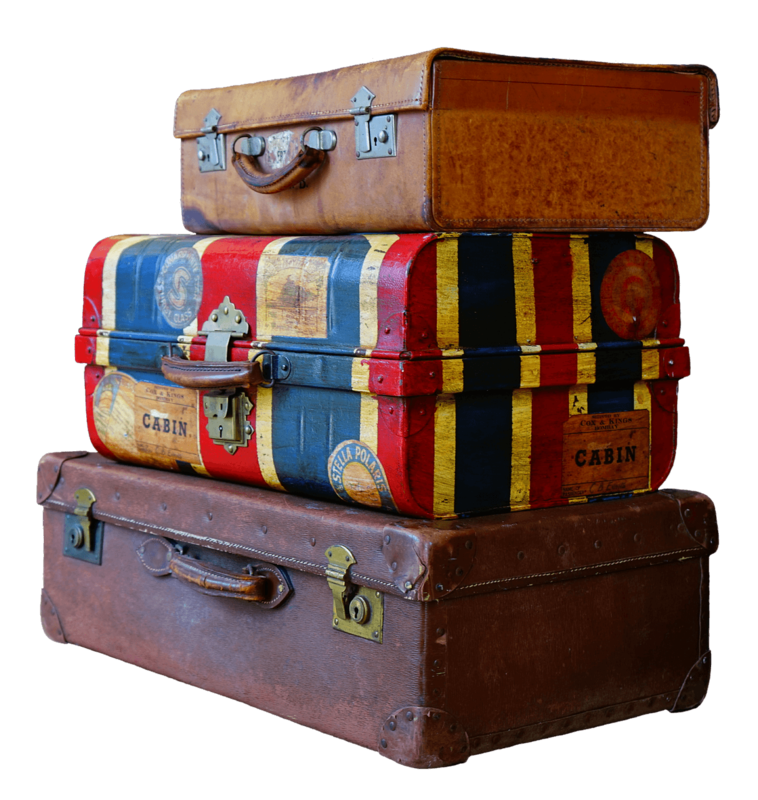 It provides a spontaneity to the trip regardless of how far in advance I plan it. The Disney Dining Plan makes me feel like I’m splurging on the trip because it ensures we eat nice sit-down meals everyday. We don’t eat these meals when we are paying out of pocket. The dining plan lets me order whatever I want without worrying about the price. And dessert with every meal is always magical! One of my favorite Memory Maker photos from Disney World. The biggest surprise element of this recipe is the Memory Maker. It adds extra fun and a carefree feeling to the trip. I always like stopping for Photopass pictures while in the parks. I realized this trip just how important those photo opportunities are to me. This time, we didn’t stop for any of these pictures because I knew we wouldn’t buy the photos individually. This made me sad every time I saw one of the photographers. I always thought Disney magic lived in the confines of Disney World property. But this most recent trip taught me I was wrong. My personal blend of Disney magic lives not in a particular location, but within the combination of the trip components and travel companions. To feel that magic, I need my husband. I also need to stay at a Disney hotel and have the Parkhopper, dining plan, and Memory Maker. For more details on some of the components that I feel are so important, see my posts on the Memory Maker, Disney Dining Plan, and staying at a Disney resort. For help planning your personalized trip, see my step-by-step guide and my best resources for planning a trip. Happy travels!